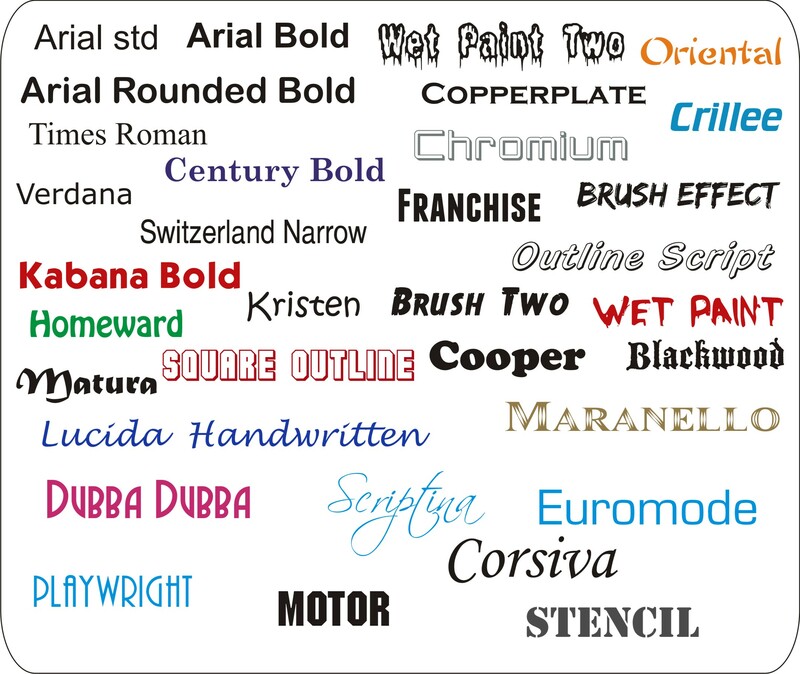 125mm characters supplied as pre-spaced words or lines. 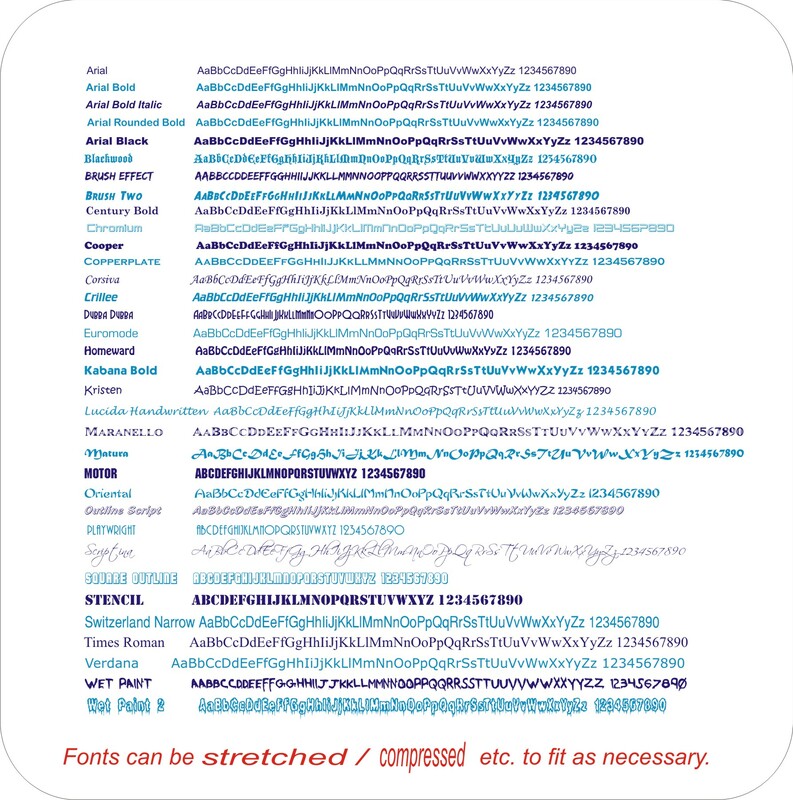 The character size refers to the capital letter height. Letters with tails will increase the overall height. Select the quantity of each colour and size you require and give your instructions for the text in 'notes' at checkout.